Before today, it was a little complicated requiring page administrators to export and sift through excel sheets from each social network. So here at Social.iQ, we began to think about how we could make this process easier. 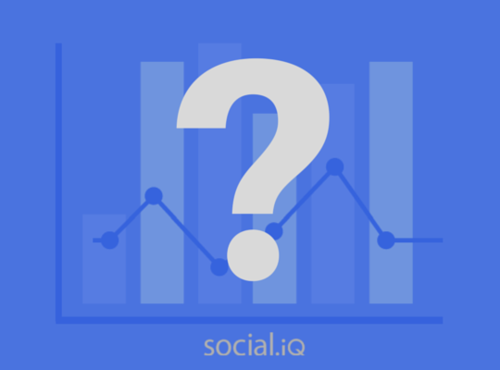 Now when you want to measure a link post’s performance, all you have do is click on the post in Social.iQ and select insights. 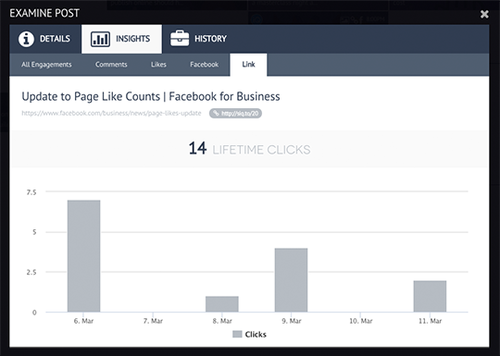 This will then give you are a range of metrics including Likes, Comments, Shares, and most importantly Post Clicks. With so much data available on every single post, you measure anything and everything! Want to know what posts drive the most traffic? Okay. Want to know what day your followers are most engaging? No problem. Can you see which network drives the most traffic to your landing pages? You betcha. Login to Social.iQ now to see it for yourself. Happy measuring!